We’re five days into our “10 Days Without Complaining” challenge. If you’re on Facebook, be sure and follow my #notcomplaining videos each day during this challenge! For today, please enjoy a highlight from day 5 of this 10-day challenge. We’re half-way through our “10 Days Without Complaining” challenge! Complaining and healthy processing are not the same thing. This is something I’ve been learning about lately, and I feel like it’s important for us to understand as we seek to cultivate gracious speech. 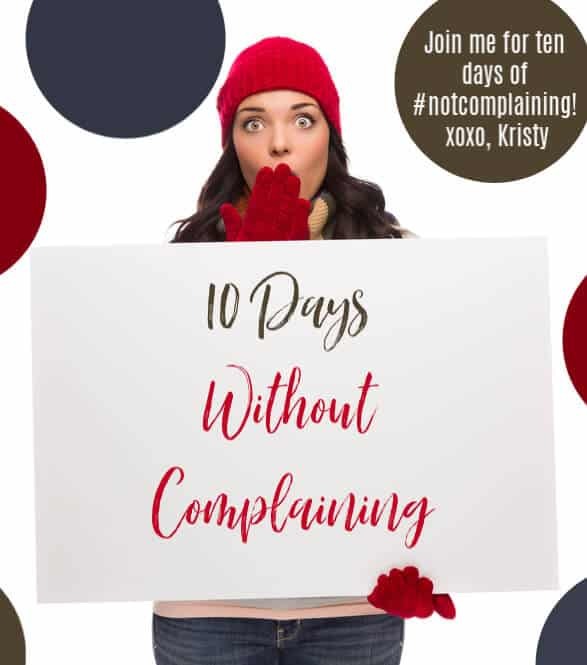 I hope you never get the impression that this “10 Days Without Complaining” challenge is about sugar-coating reality, ignoring conflict, or pretending that life is perfect. Cultivating gracious speech does not mean that we pretend that bad things don’t happen, or that we can never voice our opinions. I feel like well-meaning believers sometimes take Christ’s admonitions to be a peacemaker, forgive, and live joyfully, to an unhealthy extreme. Christ does not call believers to be doormats who never voice an opinion or speak up. What we are called to is to grow in our understanding of Christ so that we can be healthy, mature adults who live, love, and lead well- within the body of Christ, our families, and our society at large. 1. Being honest about life (both the good and the bad) is part of healthy processing. There’s nothing spiritually or emotionally mature about denying reality. Sometimes we have to be really honest and admit that life hasn’t quite turned out the way we hoped. Emotions like anger, disappointment, and grief are a part of living in the human race. We need to own our emotions and learn how to process them in a healthy way. 2. There’s a difference between complaining and healthy venting. I find this aspect of emotional health both intriguing and freeing. As a woman who tried for many years to deal with my negative emotions by “stuffing” or ignoring them, permission to vent felt like a relief! 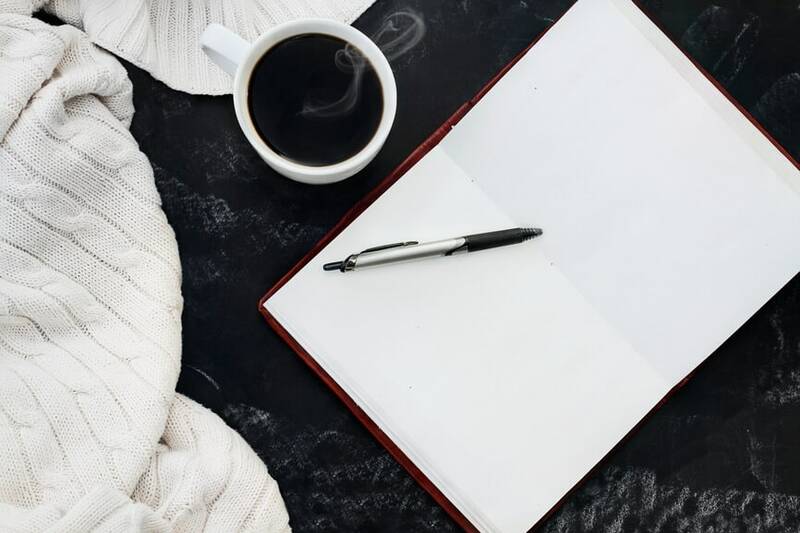 Am I moving toward health, relationship, and ownership? Or am I seeking to play the victim, blame someone else, or pull someone into my drama? All three of these questions will help us determine if we’re processing/venting, or if we’re just flat out fussing. Tomorrow we’ll unpack the first of these questions over on the blog Facebook page. Have you ever thought about the difference between “complaining” and “healthy processing” or “venting?” How would you define the difference? Patterns of “stuffing” emotions, instead of dealing with conflict in a healthy way, plague a lot of Christian families. Have you personally seen or dealt with this? Do you have a mature friend or confidant who can handle your “venting” in a healthy way? If not, what steps toward health and maturity can you take in order to cultivate connections with mature, healthy people? When you’re venting or complaining, do you focus on solutions or blaming? Thanks for going a little deeper with me during this “not complaining” challenge, friends!